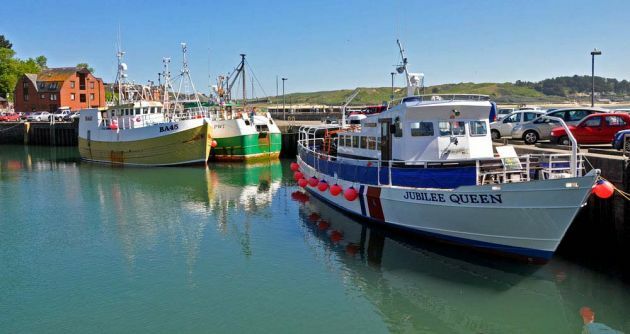 The North Cornwall fishing port of Padstow has seen its popularity explode over recent years. 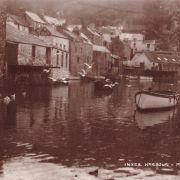 Centred around the attractive harbour the bustling town is an eclectic mix of fisherman's cottages and merchant's houses. 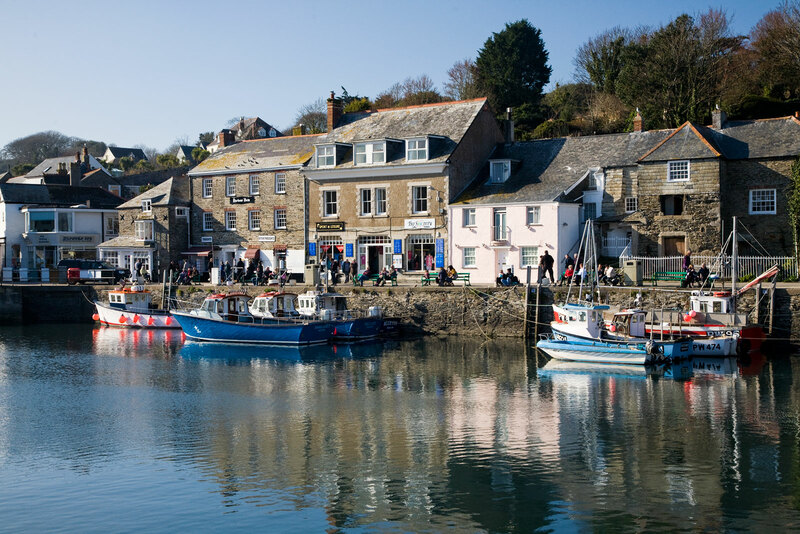 Whilst fishing and the port's trade have declined over the centuries the void has been readily filled with Padstow establishing itself as one of Cornwall's premiere holiday resorts. 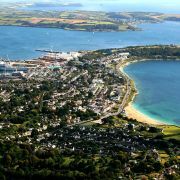 The success of the town can be attributed to its inherent charms but there is no denying that a certain celebrity chef probably contributed to putting Padstow back on the holiday map. Whilst Padstow itself offers visitors a host of things to do for anyone considering a longer break I have compiled a list of attractions and activities in and around Padstow. This is not an exhaustive list and is in no particular order but it should certainly provide you with a few days worth of ideas. Whilst Padstow isn't regarded as a ‘beach town' this isn't really the case. 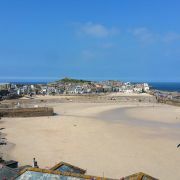 Less than 10 minutes walks along the coast path from the harbour is a huge expanse of golden sand. St George's Cove, Tregirls and Hawker's Cove are fantastic family beaches and if that's not enough then there are the beaches of Rock, just a 5 minute ferry ride across the river. Positioned overlooking Padstow is this fine Elizabethan country house complete with formal gardens and deer park. 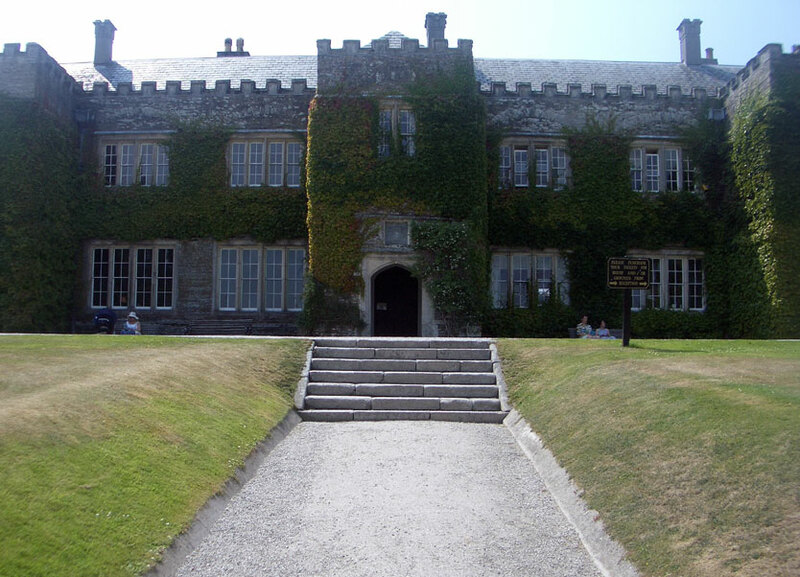 Prideaux Place was built in 1592 and has been passed down through the generations to its current owners, Peter and Elisabeth Prideaux-Brune. Without doubt this is the best known of Cornwall's recreational trails. Following the route of the route of the former North Cornwall Railway there are no steep inclines along the 17 mile route. The trail begins in Padstow before passing through Wadebridge and on to Bodmin and then to the village of Blisland on Bodmin Moor. Following the course of the River Camel the scenery is stunning and there is plenty of wildlife to spot too. There boats of all shapes and sizes taking trippers up and down the coast from Padstow harbour. 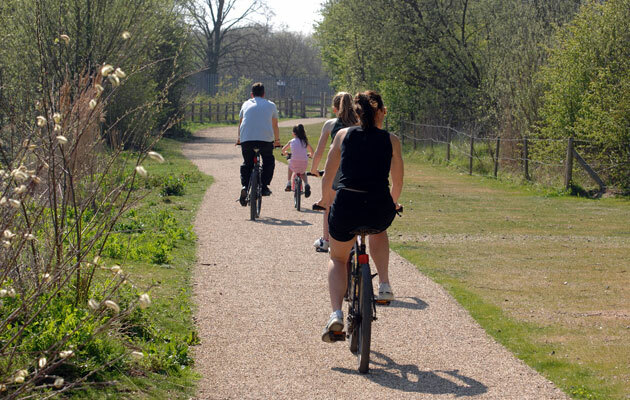 Activities range from wildlife spotting to angling or just messing about on the water. Most popular are the wildlife trips with seals, dolphins, puffins and basking sharks regularly sighted depending on the time of year. 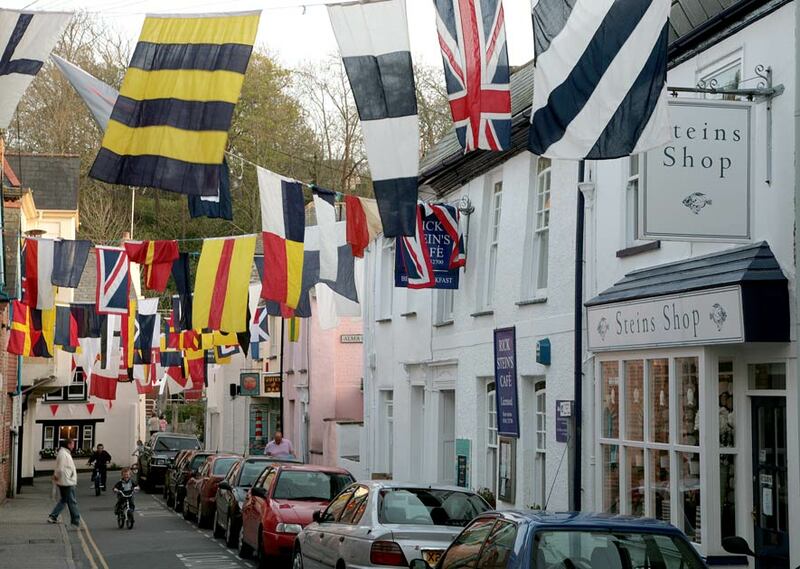 One of the greatest attractions of Padstow is its harbour and all roads lead here. Pleasure craft rub shoulders with working fishing boats and both boat trips and the Rock ferry carry passengers and day trippers out of Padstow. Even if your intentions are completely land based this is a great place to find a bench and take a moment to watch life go by. There are no shortage of cafes and shops here either so it's little wonder many visitors don't make it any further than the harbour. 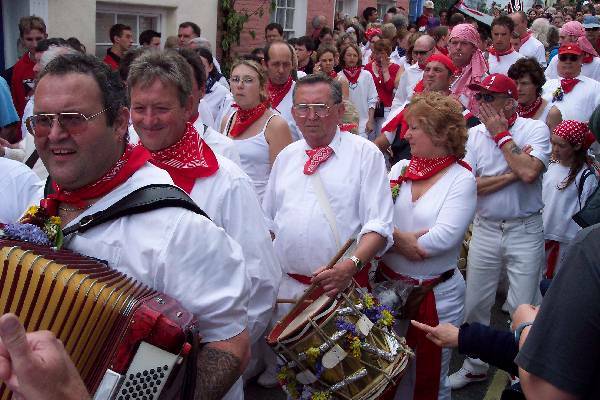 Padstow's ancient May Day celebrations are a fairly unusual spectacle if nothing else. The main activities of the event revolve around the two Obby Osses (hobby horses) which sort of resemble a one-man pantomime horse. Their task appears to be to cavort around Padstow in search of maidens followed by a team of morris dancing types, dressed in white, playing accordions and banging drums. Dating back to pre-Christian times this unique festival is the liveliest day of the year. 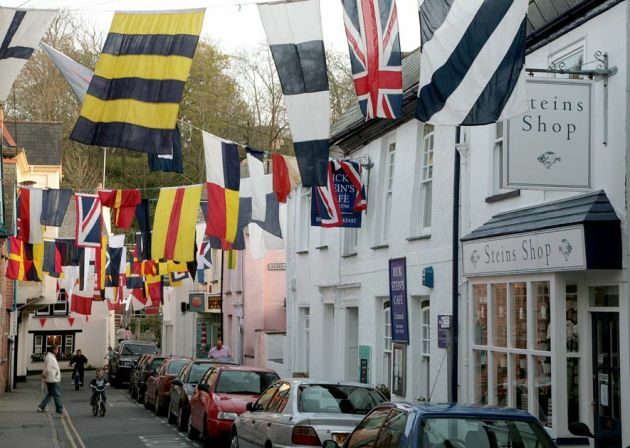 Just across the water from Padstow is the painfully upmarket resort village of Rock. 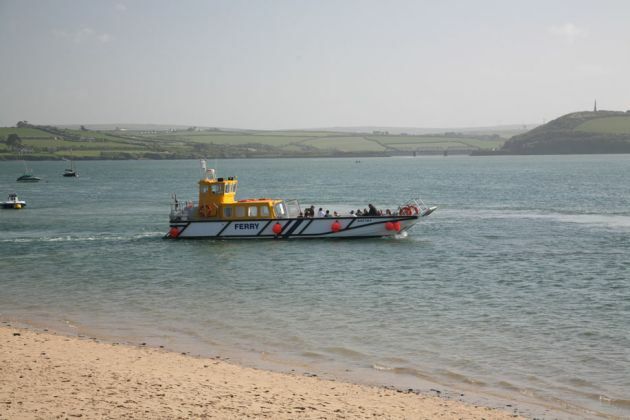 The haunt of holidaying royals, the rich and the famous there is a regular service ferrying the hoi-polloi back and forth across the River Camel. The Black Tor passenger ferry takes around 5 to 10 minutes to cross the river and runs throughout the year. Mr Stein is rather ubiquitous in Padstow. 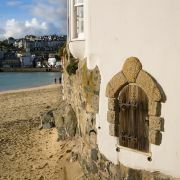 It is little wonder the town has been dubbed Padstein by some with no less than 4 restaurants, as many shops, a cookery school and several accommodation options. Whether Padstow is a better place for Rick Stein is debatable but the quality of his food is not. Admittedly the seafood restaurant is a little on the pricey side, and the fish and chips are a tad more sophisticated than the average chippy. On the other hand Rick Stein's Cafe isn't terribly overpriced for tea and cake or a cooked breakfast. Whilst the name is largely self explanatory not many people realise how vulnerable lobster populations around the Cornish coast, and beyond, are. 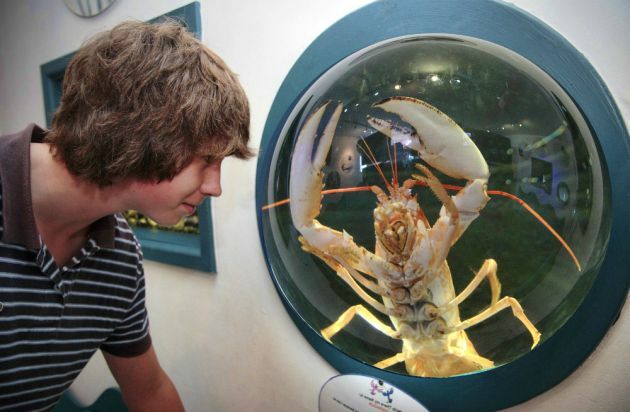 The National Lobster Hatchery seeks to both address and raise awareness of this issue through a breeding program and educational exhibits. At the visitor centre you can see the young lobsters being reared, ready for release along with the resident giant lobster and various crabs. 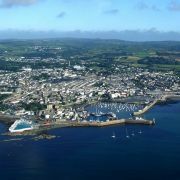 Although you can't surf in the harbour there are some great spot less than half an hour away, particularly for beginners. 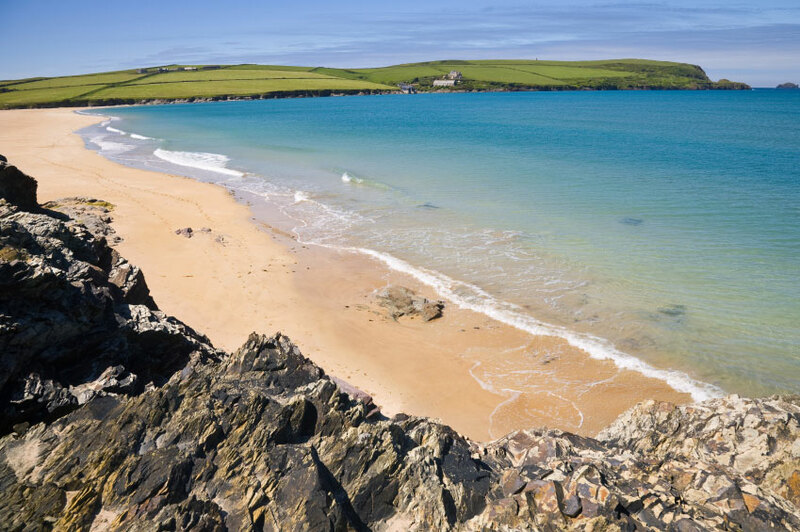 Just around the corner from Padstow are the beaches of Trevone and Harlyn, both great family beaches, with Harlyn being home to a well regarded surf school. 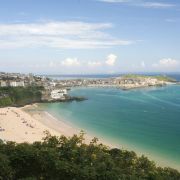 Both these beaches are slightly more sheltered than those further down the coast making them ideal for learning to surf. 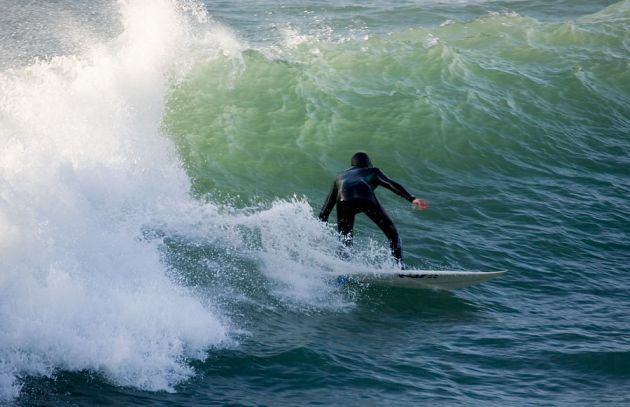 Just up the coast from Padstow is another well known surfing haven, Polzeath. Again, a great spot for beginners with its gently sloping beach.